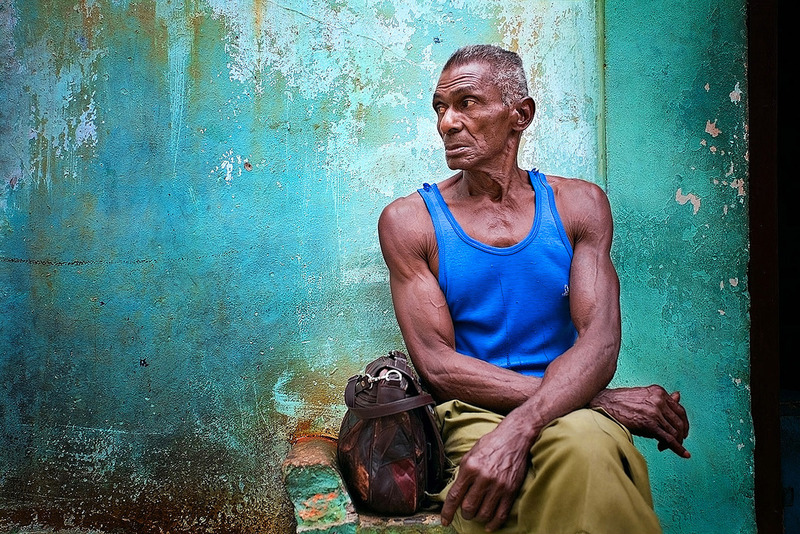 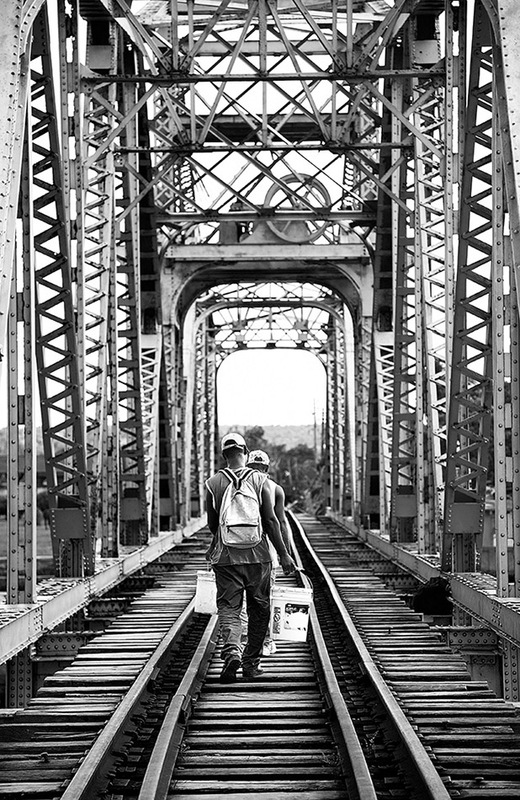 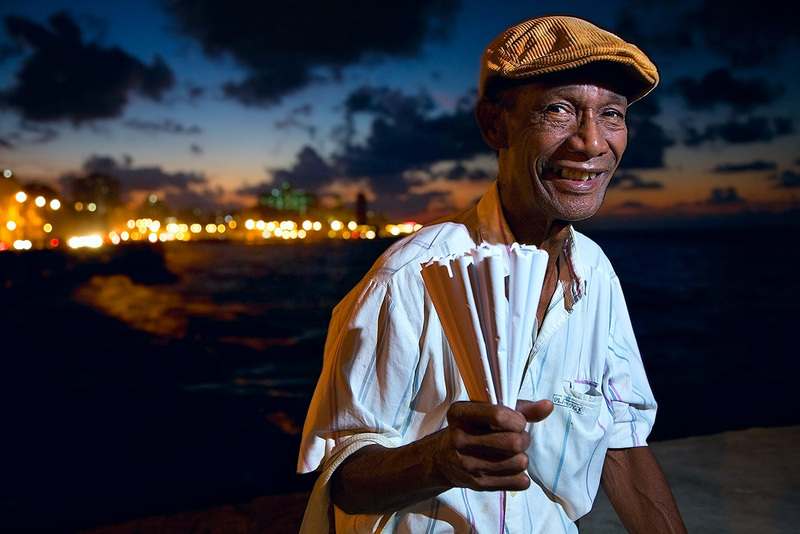 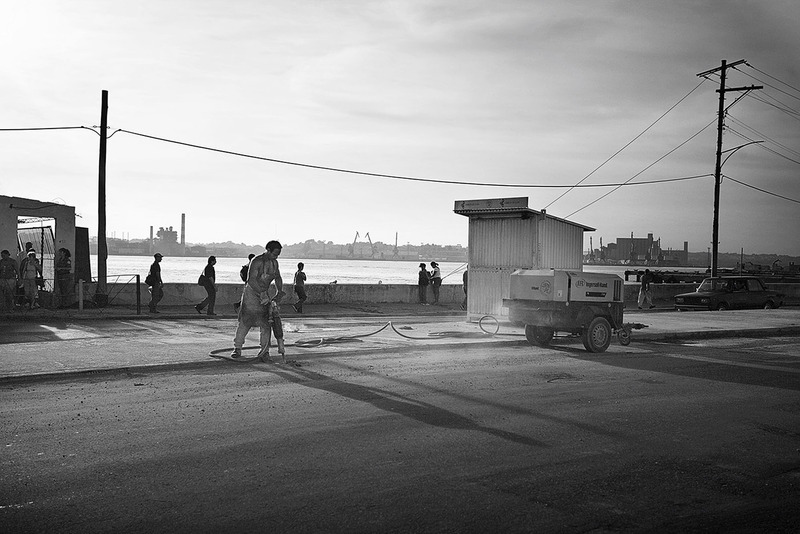 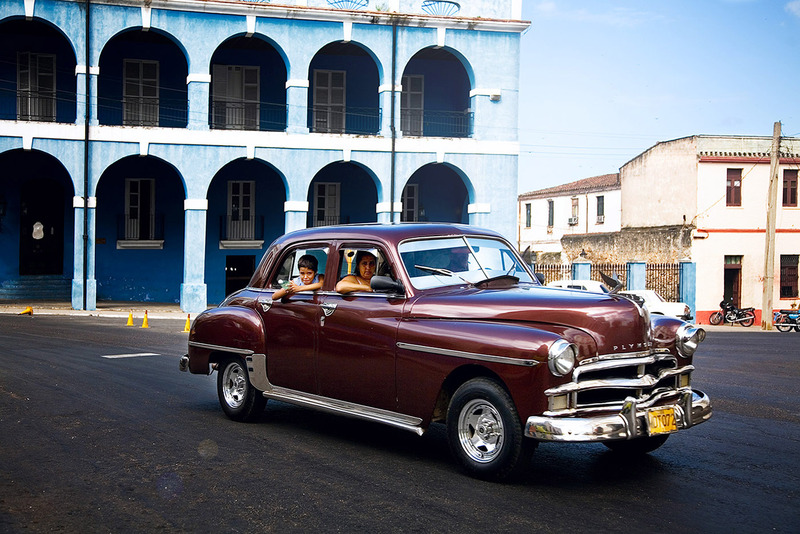 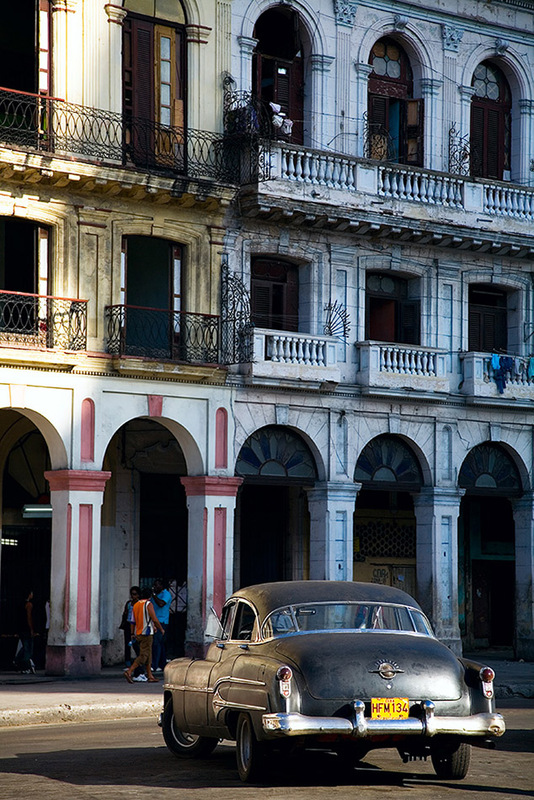 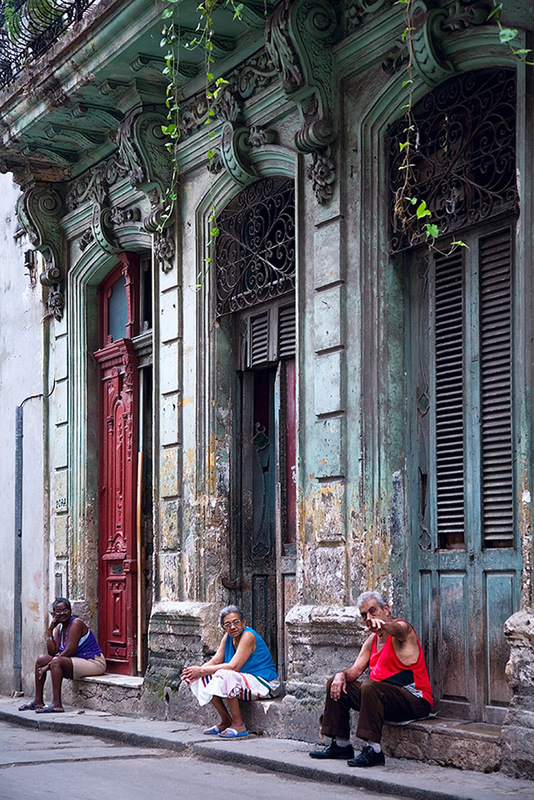 Cuba – travel photography portfolio contain selection of images created by London based professional photographer Nikolay Mirchev. 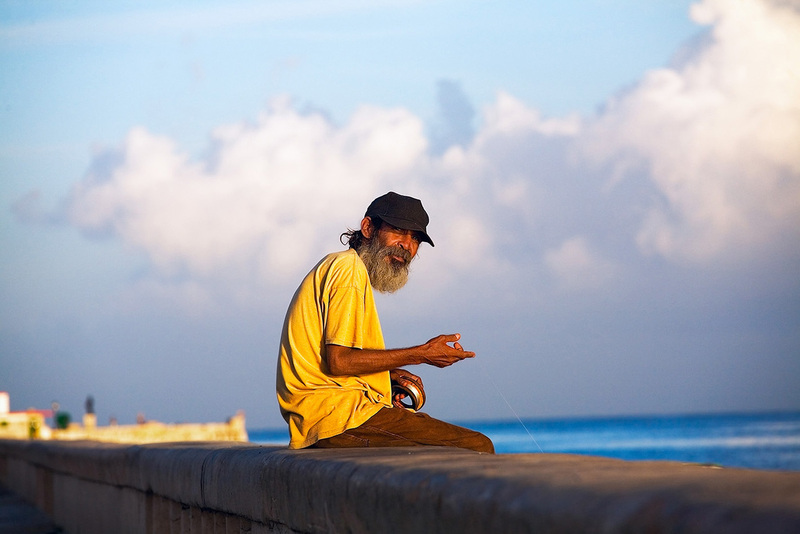 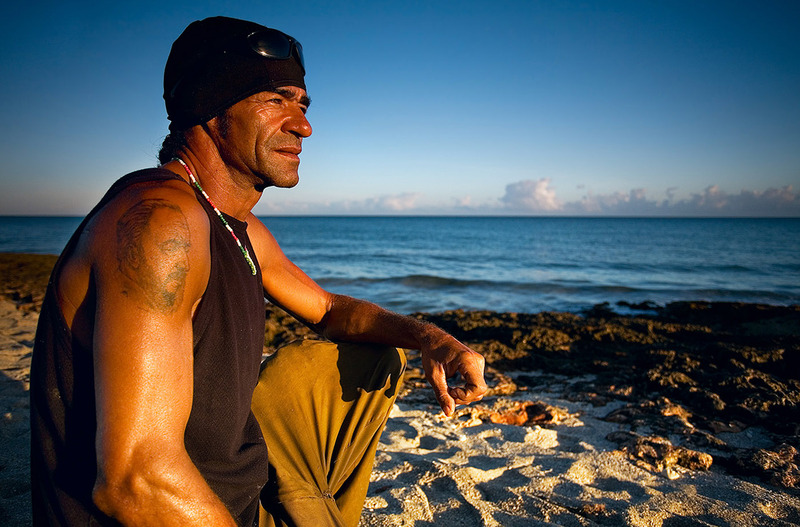 Travel photography has been Nikolay’s passion from the begging of his career as professional photographer. 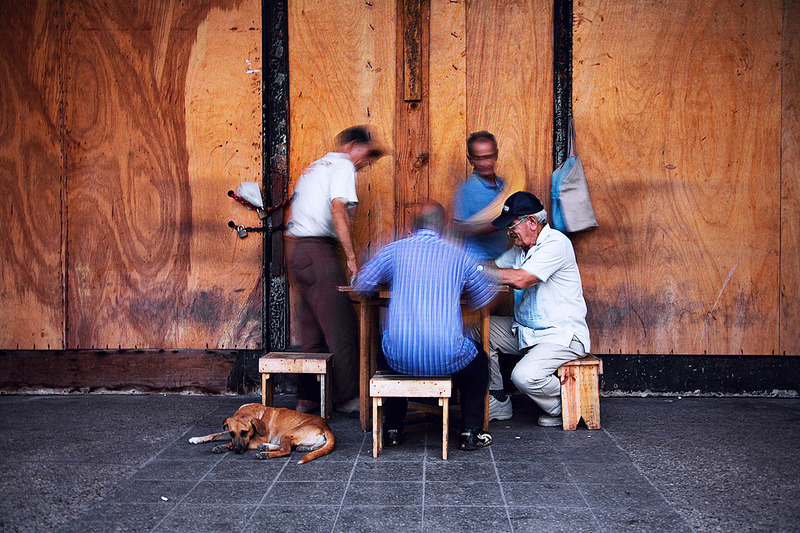 Although concentrating, now days, mostly on headshots, portrait and commercial photography, Nikolay still takes every opportunity to travel around the world and capture unique moments on the streets of a vibrant cities, villages and country side. 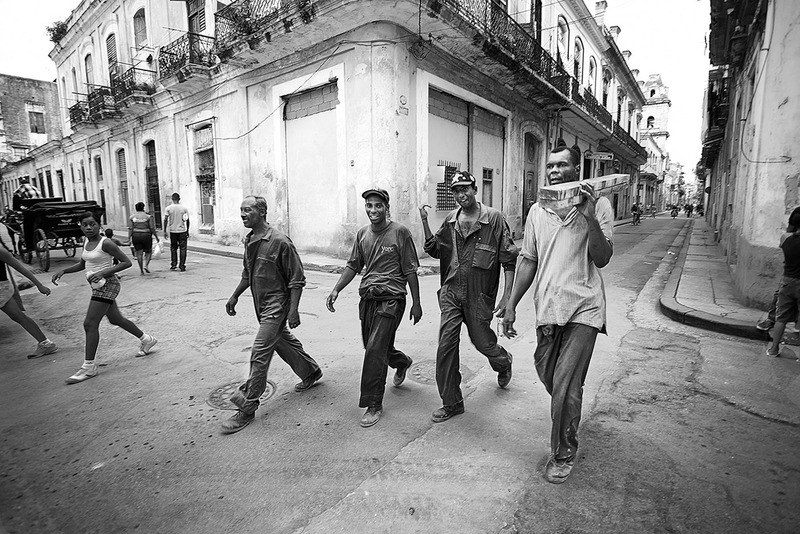 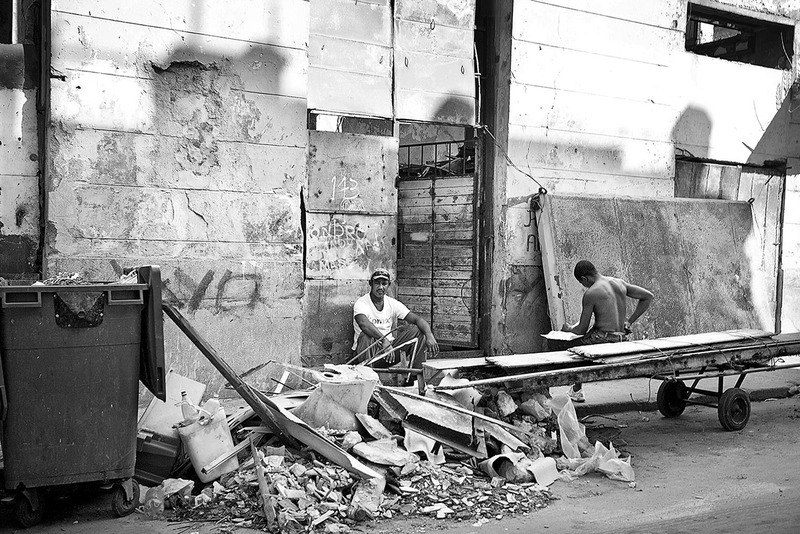 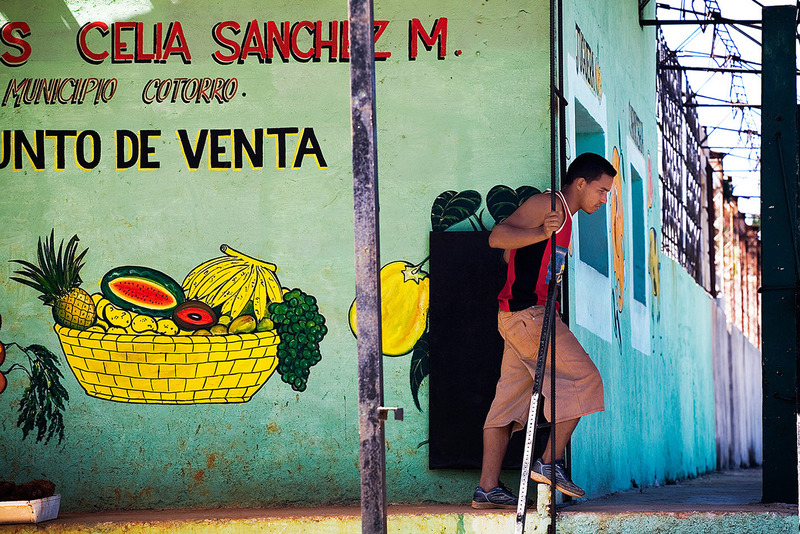 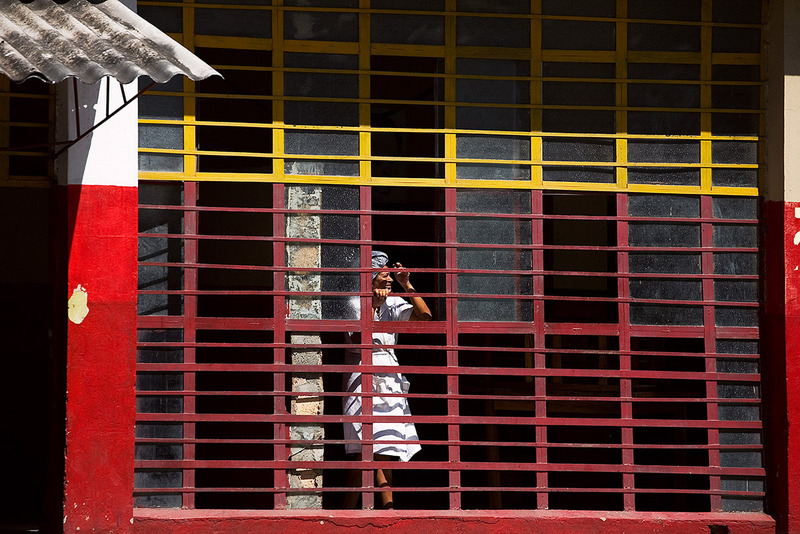 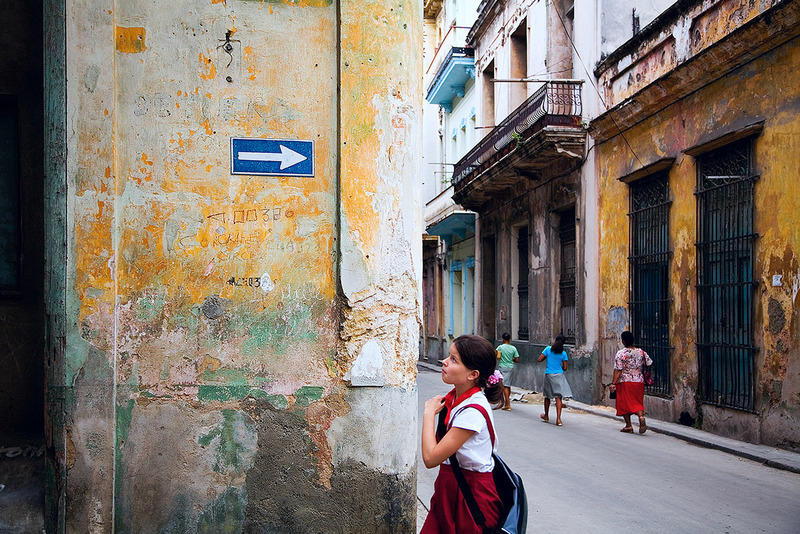 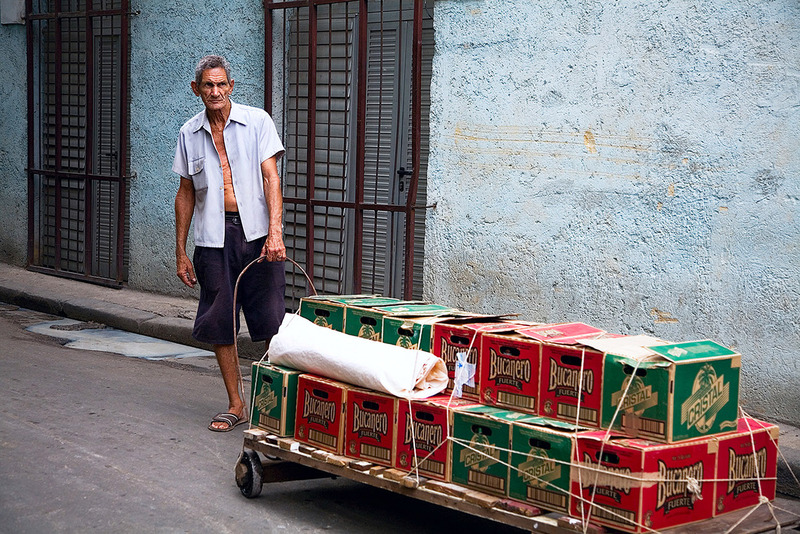 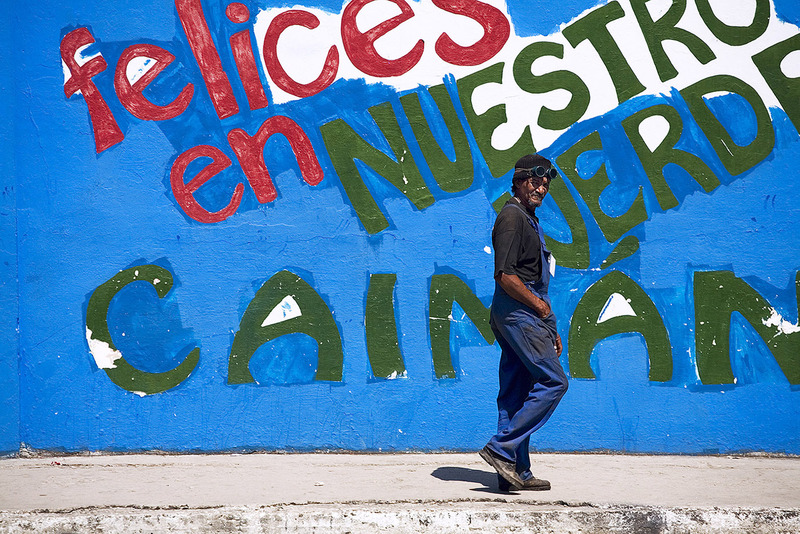 This portfolio of images has been put together based on a two weeks visit to Cuba in 2008, despite the short time spend in there Nikolay managed to capture the dynamics and the colors of the Cuban life an culture – as they were at the current moment.